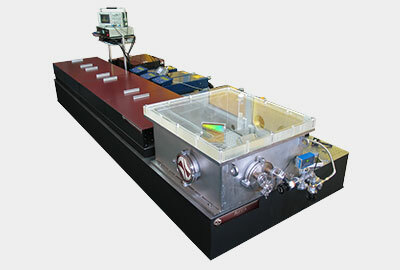 Titanium-sapphire continuous wave solid-state laser system with broad tuning range and narrow linewidth. 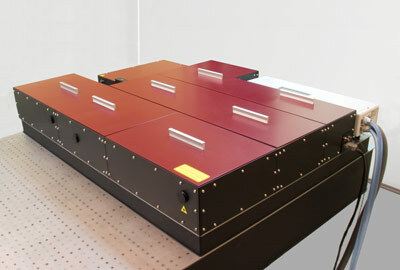 A family of regenerative and multipass ultrafast solid-state titanium-sapphire laser amplifiers. 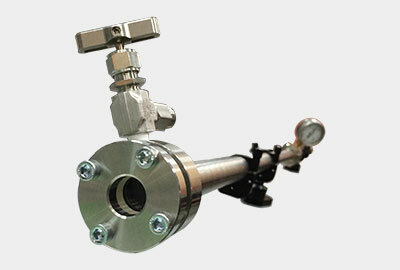 The systems produce ultra-short pulses in microjoule and millijoule pulse energy range. A family of commercial femtosecond solid-state chromium-forsterite amplifiers with 1240 nm output. 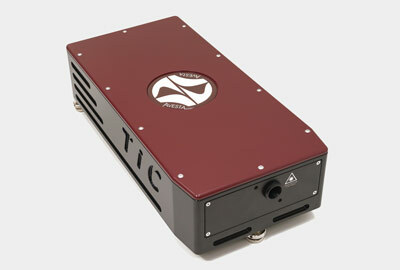 Solid-state ultrafast titanium-sapphire terawatt laser system with peak power up to 15 TW is designed for reaching ultra-high light intensity. 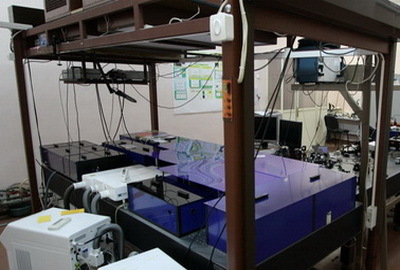 Terawatt-level solid-state femtosecond laser system based on chromium-doped forsterite active crystals with peak pulse power up to 2 TW, provides ultra-high light intensity at 1240 nm and harmonics for unique research capabilities. 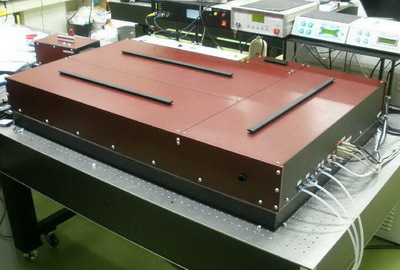 Ultrafast Raman converters are designed to decrease the fundamental wavelength frequency of laser radiation in order to generate high-energy femtosecond pulses in the near- and mid-IR ranges.